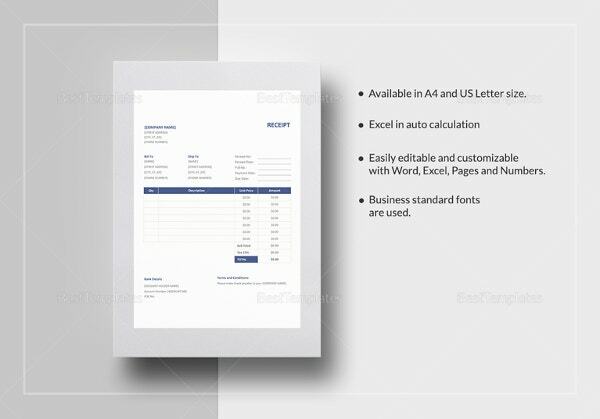 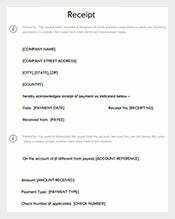 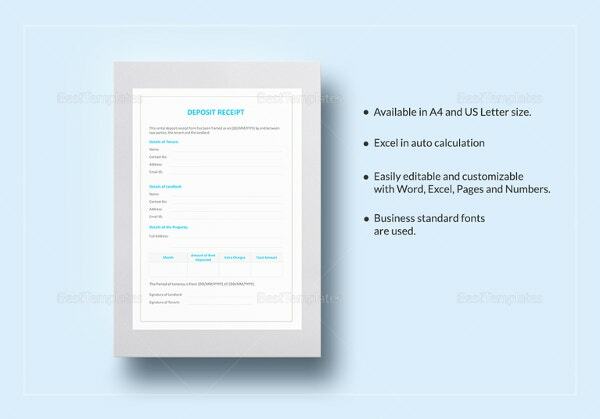 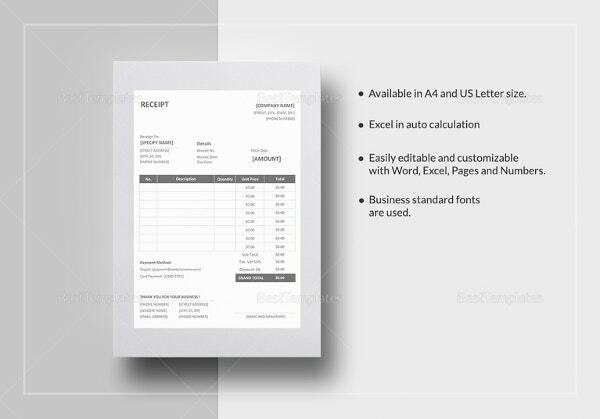 Receipt Template – 199+ Free Sample, Example, Format Download! 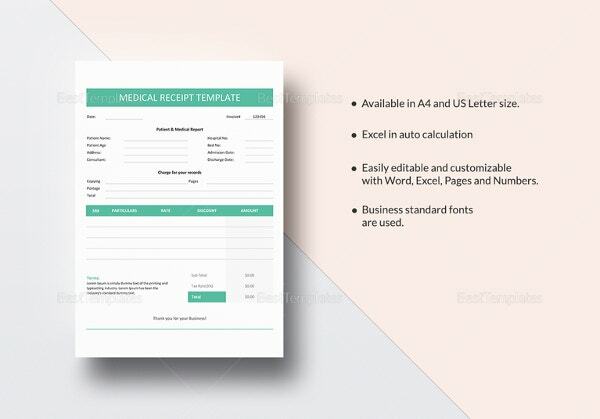 Receipt templates have many uses and functions; it sets as record for all the transactions done by a seller to their customer and list down all the items that the client has been used. 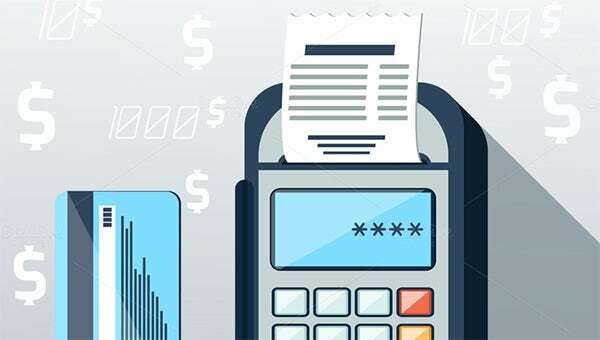 It should have the name of the business establishment, registration number, name of the product and price and the tax associated for purchasing an item. 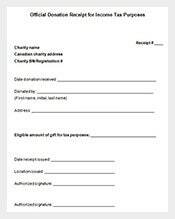 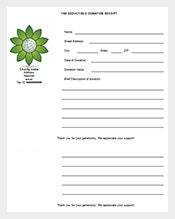 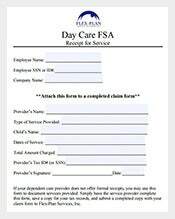 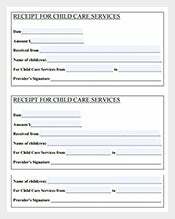 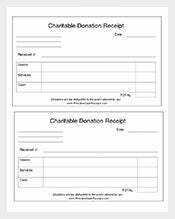 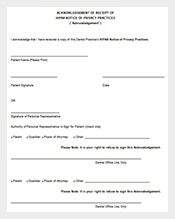 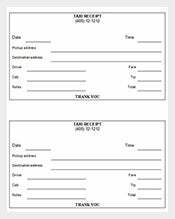 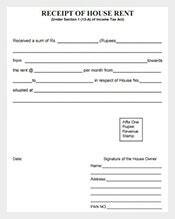 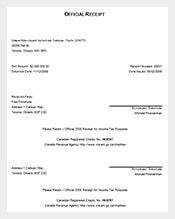 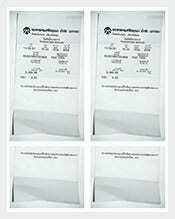 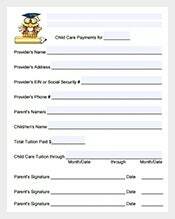 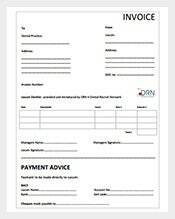 Donation receipt templates are printed acknowledgement of donations may be in a form of money, service or product given to charitable organizations or any adoption institutions. 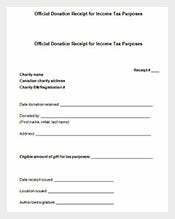 The primary purpose for preparing a donation receipt is to have a record detail of the donation and for the donor to have a presumption in the payment of their tax. 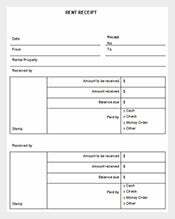 This can be found under the property of business transaction template. 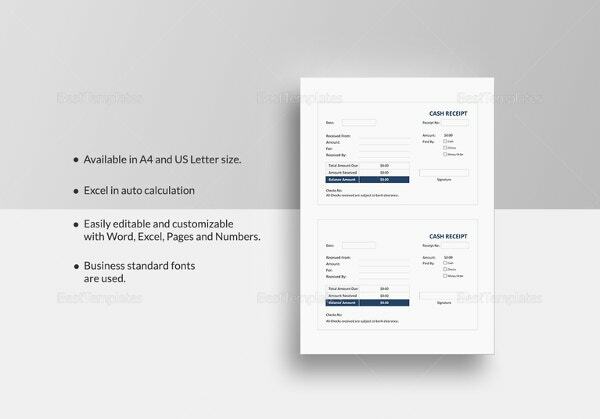 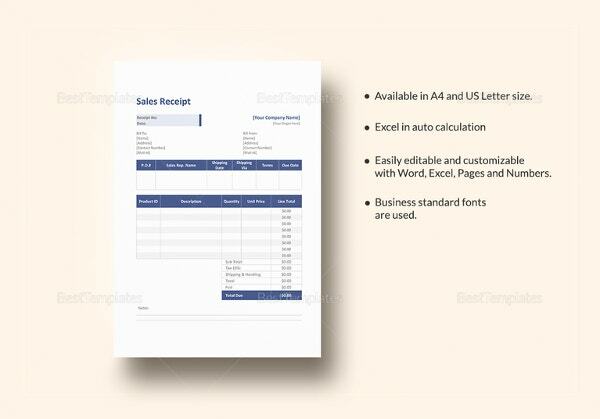 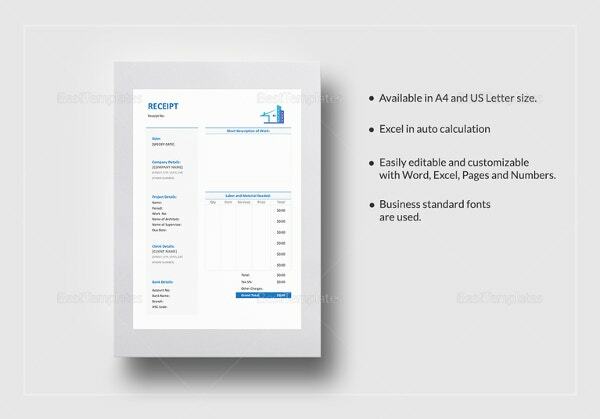 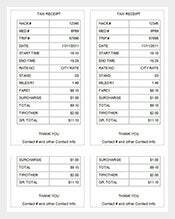 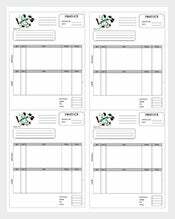 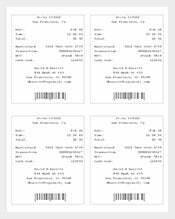 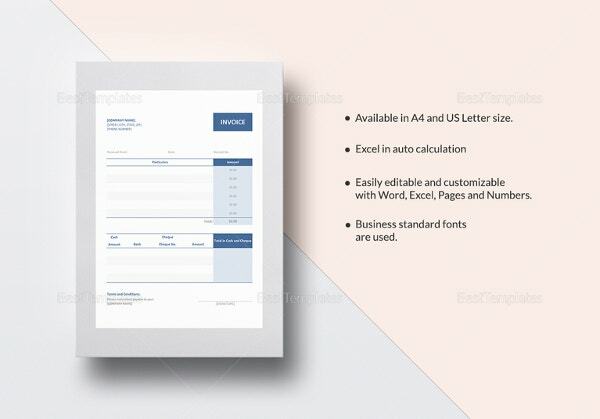 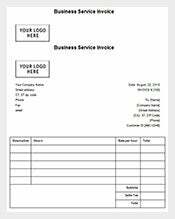 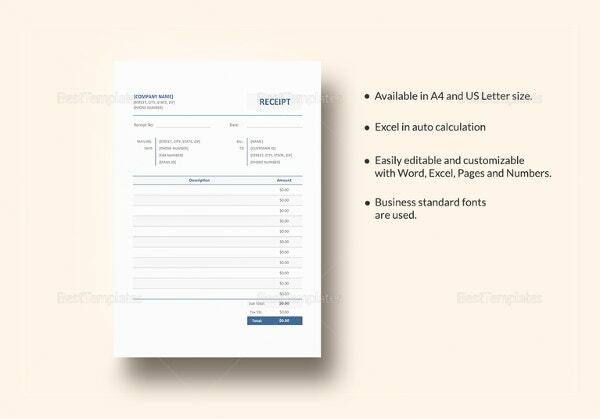 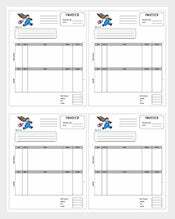 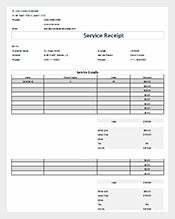 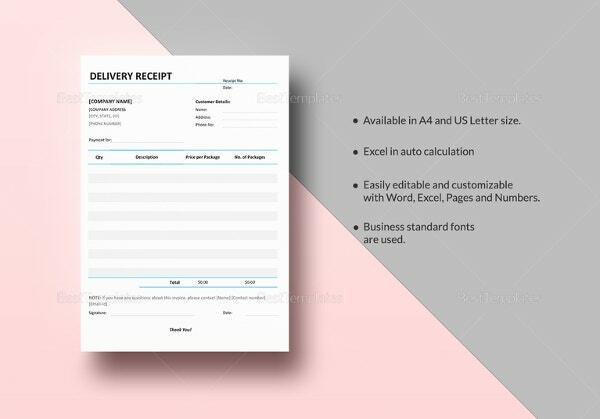 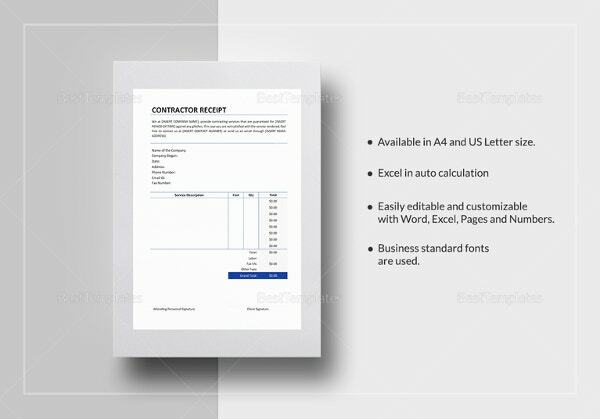 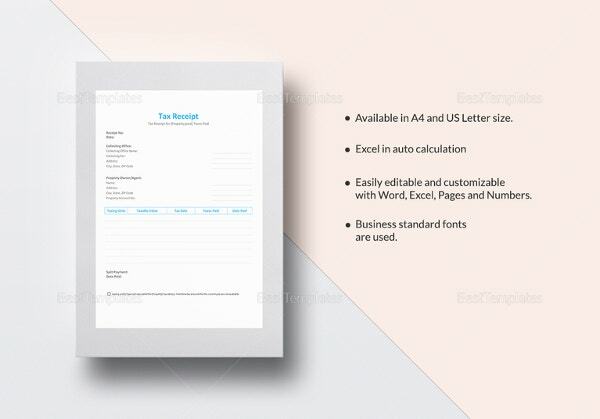 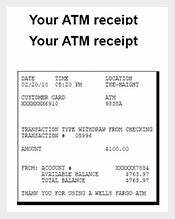 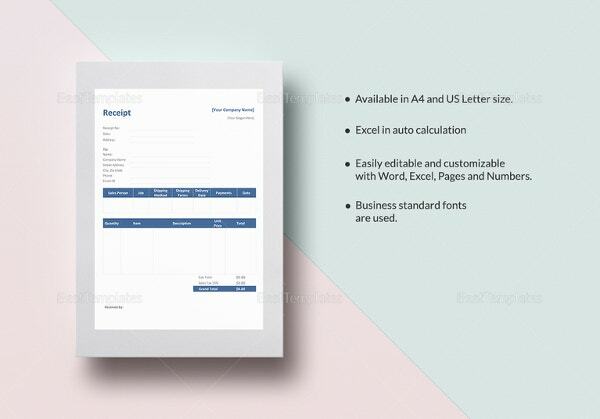 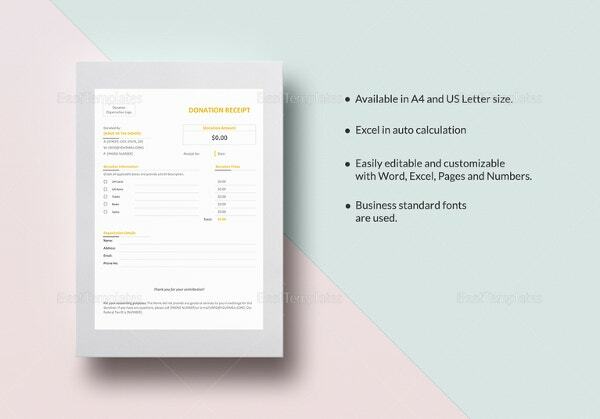 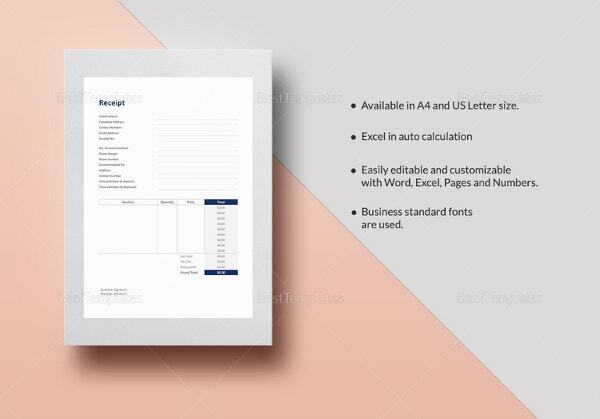 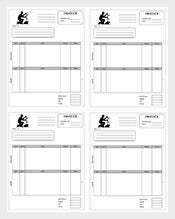 Using the Receipt Templates, any business company or business owner will have the standard receipt needed in every transaction done with their client. 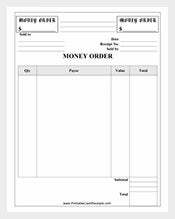 This makes the work lesser and convenient. 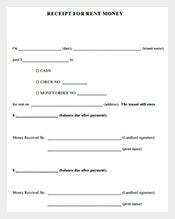 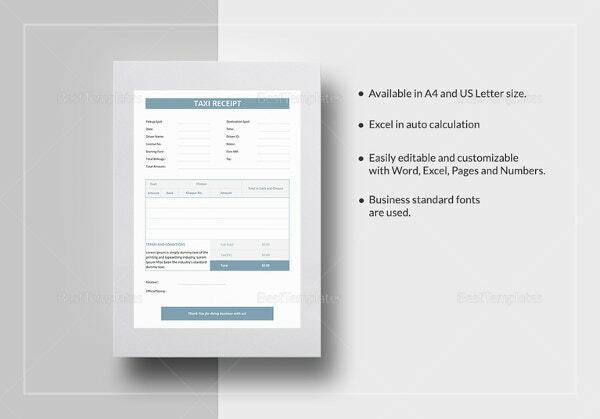 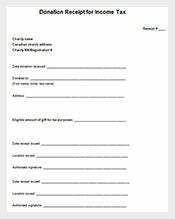 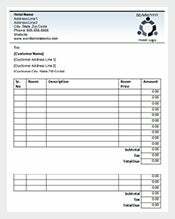 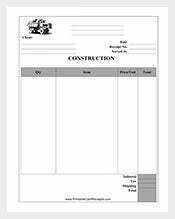 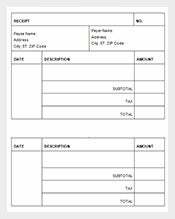 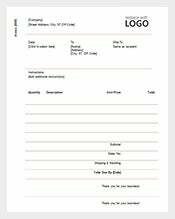 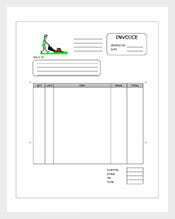 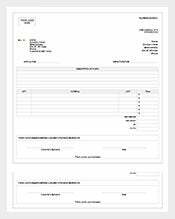 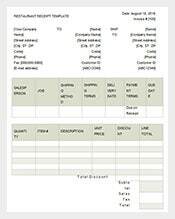 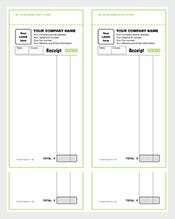 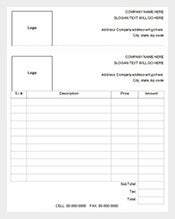 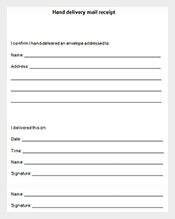 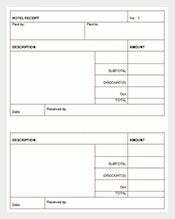 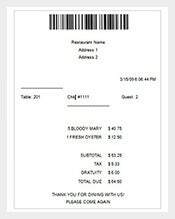 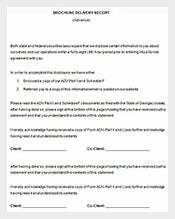 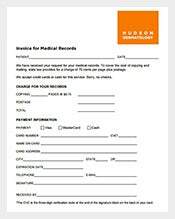 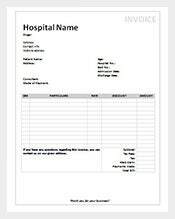 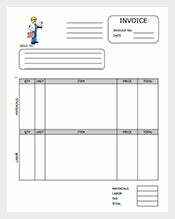 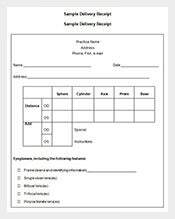 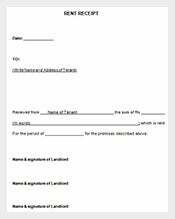 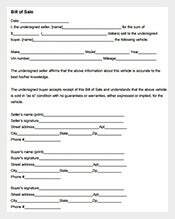 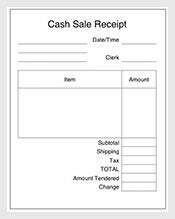 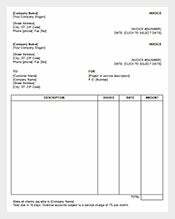 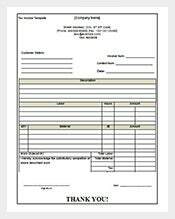 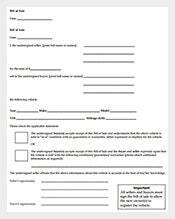 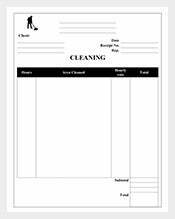 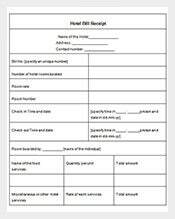 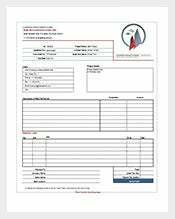 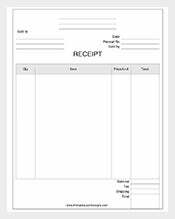 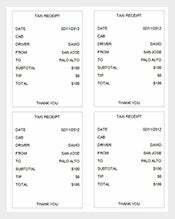 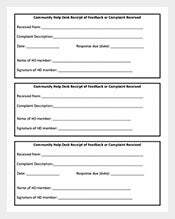 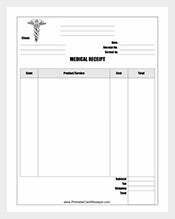 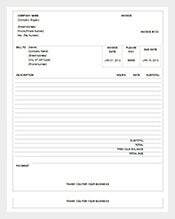 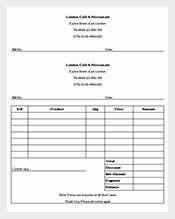 Utilizing the template can make a proper and good receipt form.